That is a hard question to answer without inspecting your current system. Call us for a FREE system estimate and we’ll quote you on the replacement. What brands do you repair and install? Total Air repairs all makes and models of HVAC systems. The equipment models we sell include Trane, Lennox, Carrier, Goodman and more. See our HEATING & COOLING PRODUCTS page for more information on installations. Should I Convert to Refrigerated Air? We highly recommend it! There are many benefits to converting to refrigerated air starting with more comfort and lower utility bills. You’ll also enjoy less noise, less humidity and dust, and better indoor air quality. Will a new system reduce my heating and cooling bills? Absolutely! Newer systems are built for efficiency. During your free system estimate, ask about system efficiency and energy savings, as this should help you with your buying decision. Does Total Air do these conversions? Yes. And, we make it quick and easy. Most conversions are complete in one day! What should be the life expectancy of my new HVAC system? Most new HVAC systems are guaranteed for 10 years but a well-maintained, high efficiency system can last over 20 years. Does my system need preventive maintenance? Yes. Annual maintenance (one tune up in the spring and another in the fall) is a highly recommended for minimizing repairs, maintaining peak efficiency and extending system life. Not only that, you’ll enjoy less dust and better indoor air quality from a system that has been properly maintained! 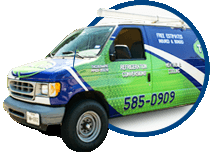 Do you offer an HVAC preventive maintenance plans? Yes. Please call our office for preventive maintenance plan options. It is recommended that you replace your filters every month, but at the very least, do it every 90 days. Is a bigger HVAC system better than a smaller one? Not necessarily. There are many considerations when purchasing a new system, including square footage of your home, whether it is one- or two-story, and what are your other needs/wants in an HVAC system. It is very important that you purchase a system that is configured for you, your family and your home. Call us for a free new system estimate and we can help you find the perfect replacement for your needs. Should my thermostat be set to “ON” or “AUTO”? There are more benefits to setting your thermostat to the AUTO position, including consistent comfort, less noise and longer system life. Leaving a thermostat set to ON means it will run 24/7 despite reaching the set temperature. 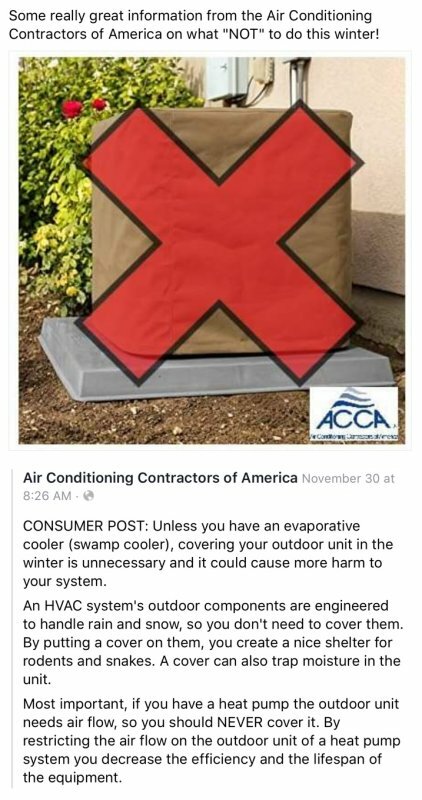 How do I select an HVAC contractor?